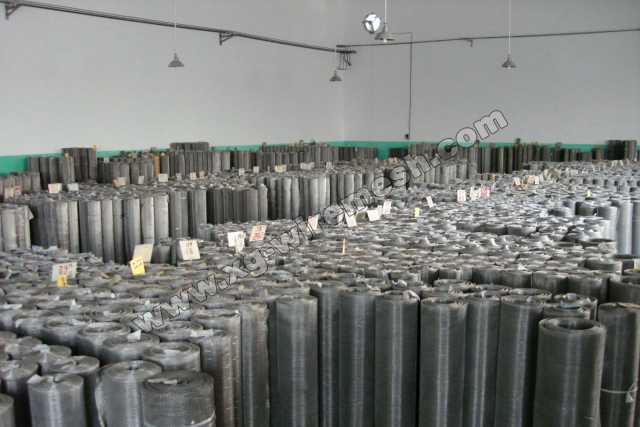 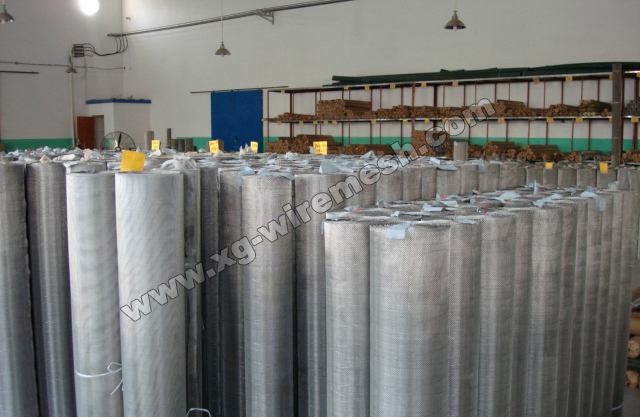 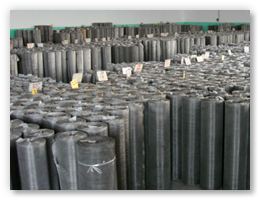 1) product range : usually,manufactured in 30m ( up to 200) long and in width of 36 48 1m 1.2m 1.5m 2.0m etc. 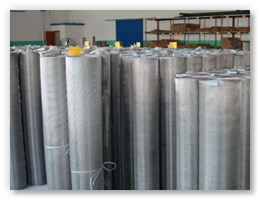 or cut to length panels as per client’s requirement. 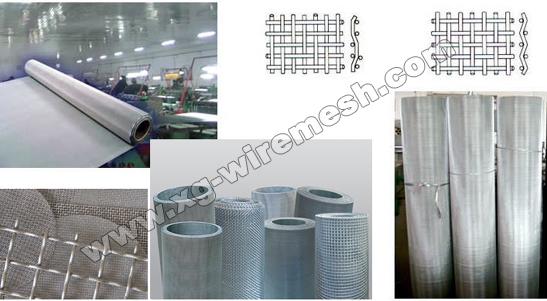 3) weave:This type of mesh is available in Plain Weave, Twill Weave ; Plain Dutch Weave, Dutch Twill Weave.